I'm just loving the new Sharon Van Etten record, and I saw her show in Toronto a couple of weeks ago. It was probably the best show I have seen in 5 years. So Sharon Van Etten's record 'Remind Me Tomorrow' is my pick. And both of those are great shows. 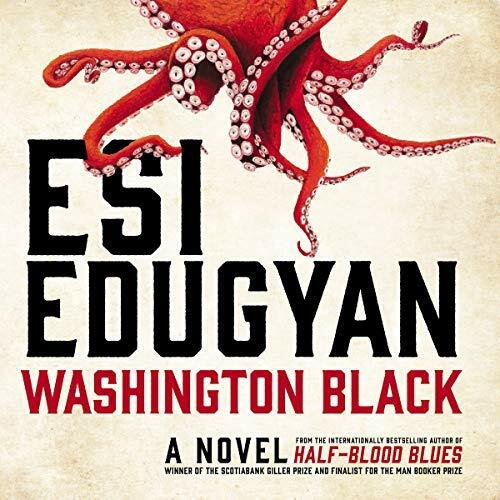 I am almost all the way through 'Washington Black' by Esi Edugyan. It's so good. The only game app I have on my phone is this boggle app called ‘WordCrack’. I love it, play it all the time, and would be very bummed if it disappeared. I just discovered this record 'Tomb' by Angelo de Augustine. It's so good, specifically this song "I Could be Wrong". OK folks, there you have it. Things that Charlotte Cornfield thinks you should consider incorporating into your day/life. Before you click away and get addicted to WordCrack, make sure to follow Charlotte on the Facebook & the Twitter & the Instagram, and then go do some Charlotte Cornfield flavoured Youtube exploring to get yourself prepped for the new LP in April.